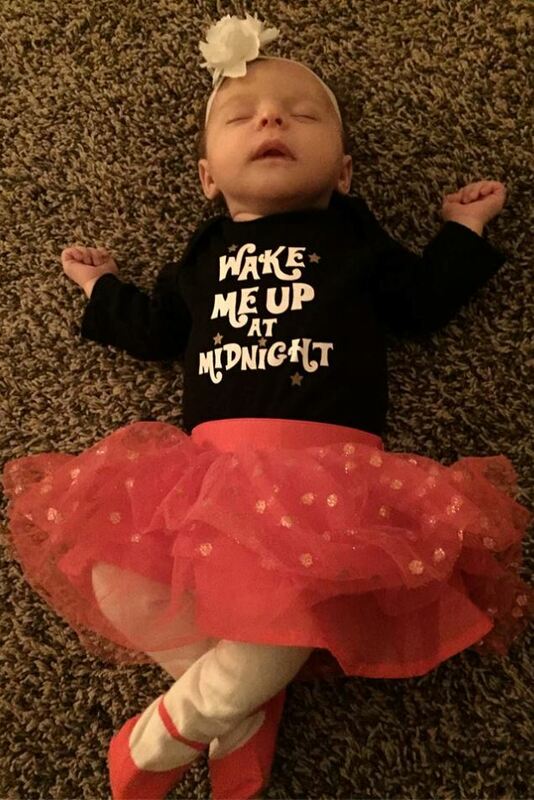 Happy New Years from CelebrityWeightLossTips.com and our grand niece . . .